If you’ve ever seen a beach on a postcard, it’s likely that the image is of one of Fiji’s pristine beaches. However, the scenery isn’t the only thing that has us reaching for our swimsuits and suitcases. There’s so many reasons why Fiji is one of our favourite family destinations, but here’s our top five! 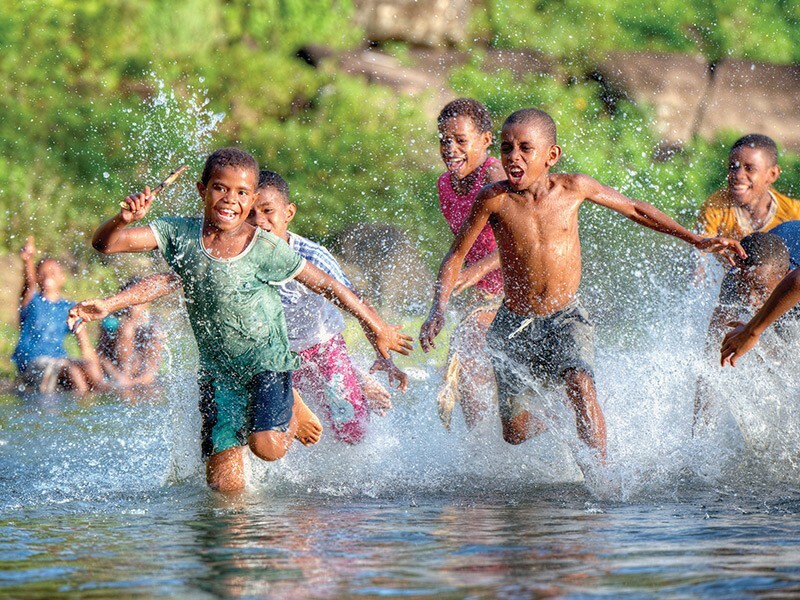 Fijians adore kids! Not only will you have plenty of options for babysitting when you and hubby are keen for a night out, but the way people’s eyes will light up at the sight of your children will be the highlight of your holiday. Most resorts will have on-site nannies who will care for your children as if they were their own. You’ll never hear “I’m bored!”. We promise! 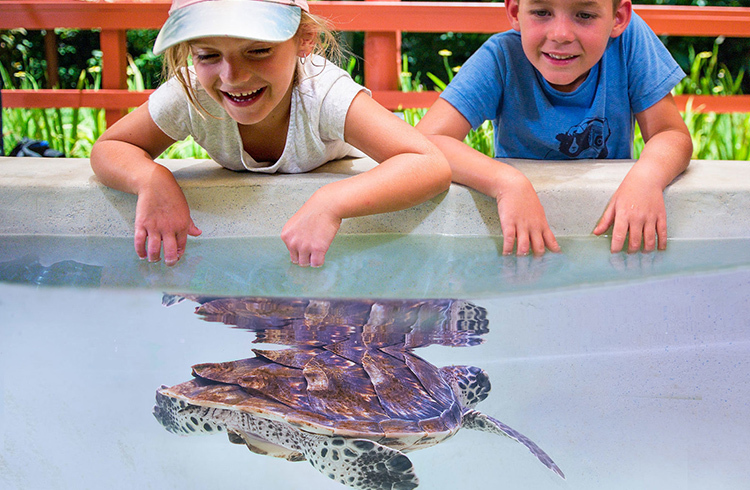 There’s so much to do for kids and adults including snorkelling some of the most beautiful coral reefs, kids clubs galore, the Fiji Mud Baths, kid-safe swimming in lagoon-like beaches, sand boarding, visiting traditional villages… And that’s just a start! Check out our post on best outdoor activities for kids to read more. It’s so close to Australia. There’s no need to dread the flight which is just a couple of hours depending on where you’re departing from. It’s also only two hours ahead of most of Australia meaning there’s no jetlag to worry about so you’ll be able to jump right in to your holiday without the tiredness. Once you arrive you’ll also quickly acclimatise to ‘Fiji Time’, where everything moves that little bit more slowly. 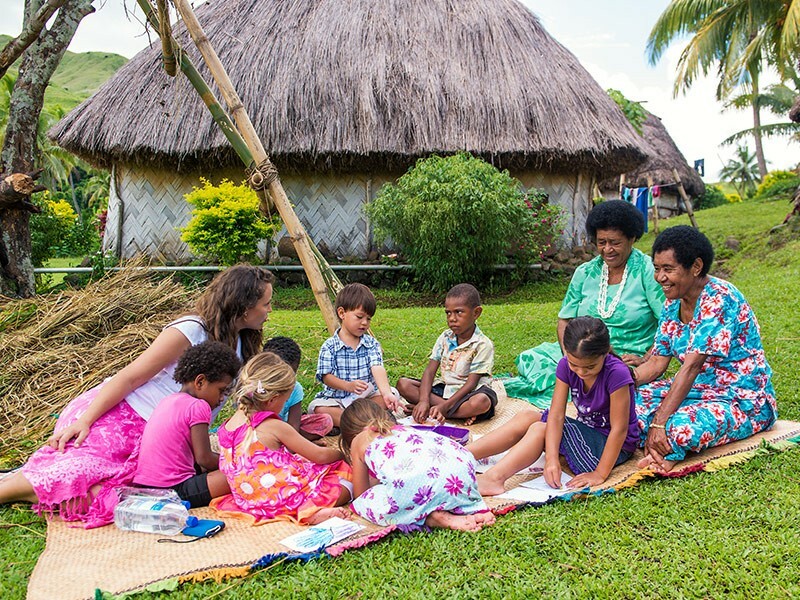 There’s plenty of opportunities for kids to see traditional Fijian life. Whether that’s at a Kava ceremony, at a traditional Fijian village or at a local market. It may be an eye opening experience for kids and it’s a great opportunity for them to see how happy the locals are without a whole lot of toys! You’ll be able to get back to nature. 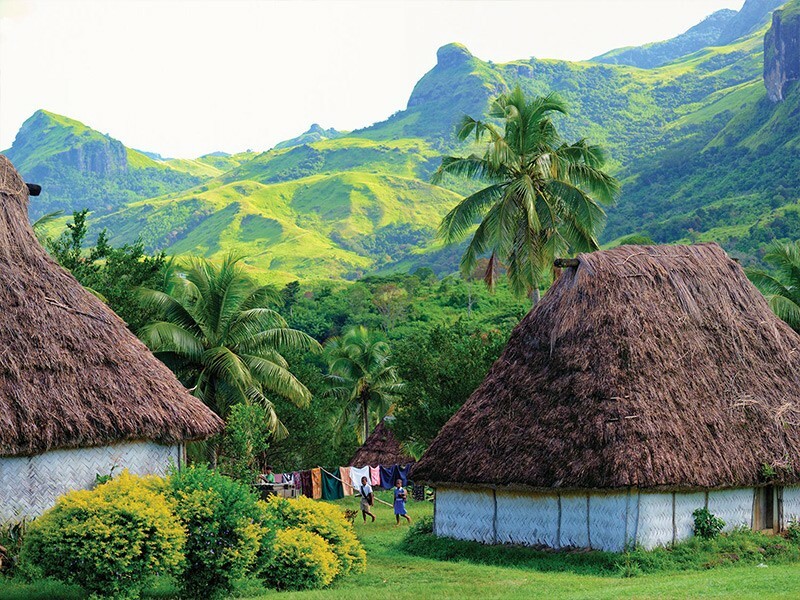 If you’re desperate to get the kids off the ipad, phone, switch, or playstation and into the fresh air, Fiji is just the place. 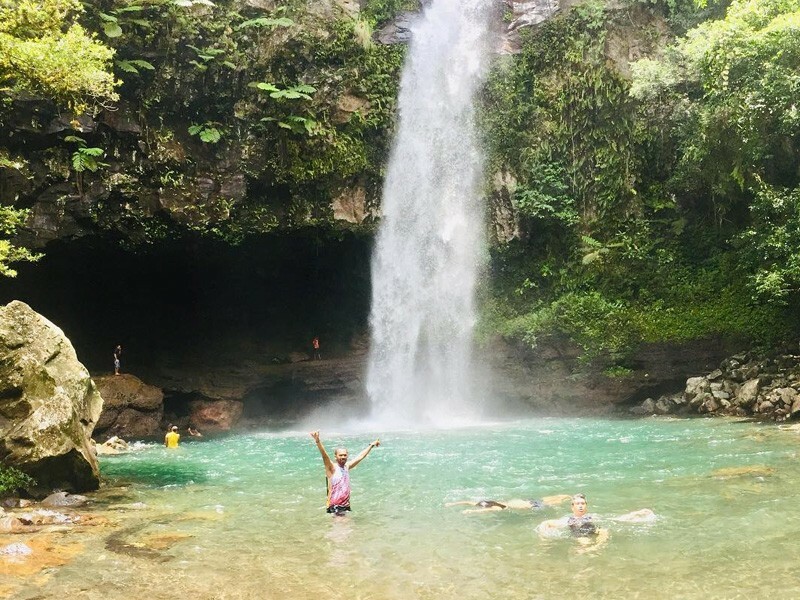 Take a day trip to one of the local waterfalls (try the Tavoro Falls in Bouma National Heritage Park), bird watch or spend all day every day in the water at one of the pristine beaches. Are you convinced? 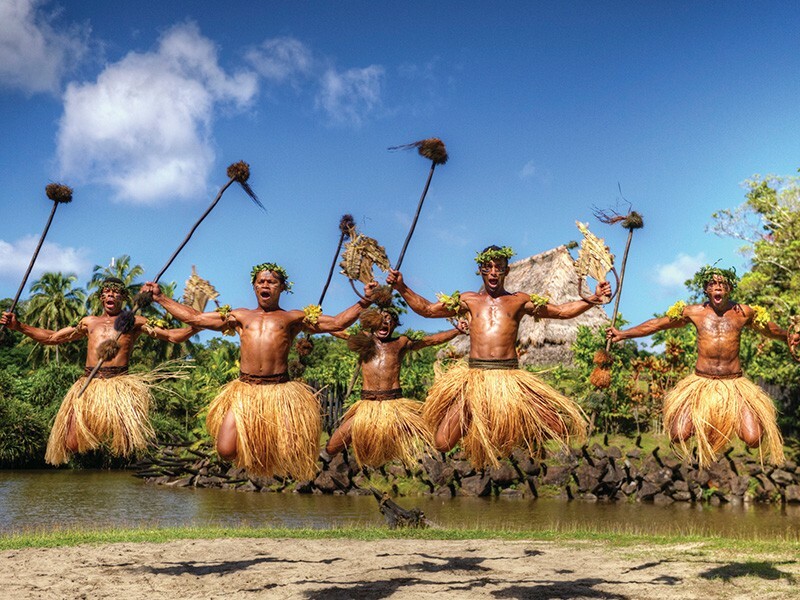 Our team are ready to help you book your family Fiji holiday today.